We provide Sports Training Stockings. 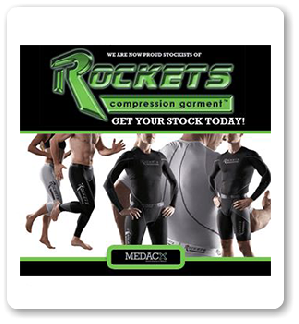 We are now providers of Rockets compression garments. Phone us today to order your garments on 016 423 7633 or complete the Contact Us form so we can make contact with you.